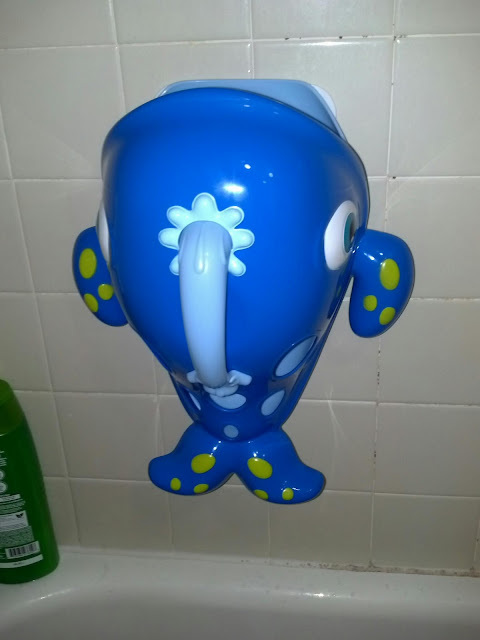 Make bath time easier and more enjoyable with the Nuby Sea Scooper. With the Sea Scooper cleaning up after bath time has never been easier. 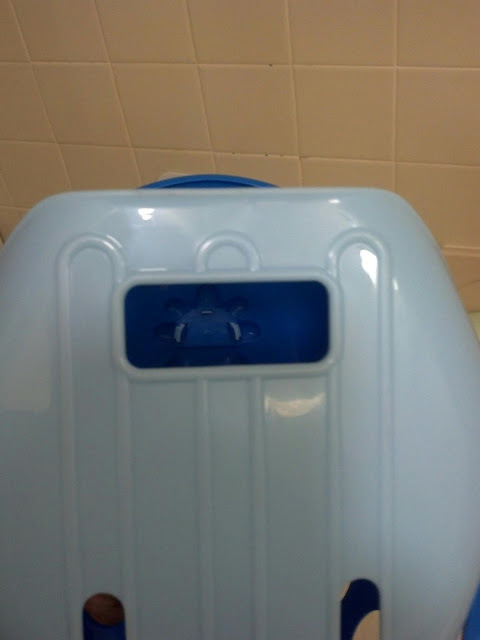 The pail has special drain holes built in allowing access water to easily drain away from the toys and quickly dry. 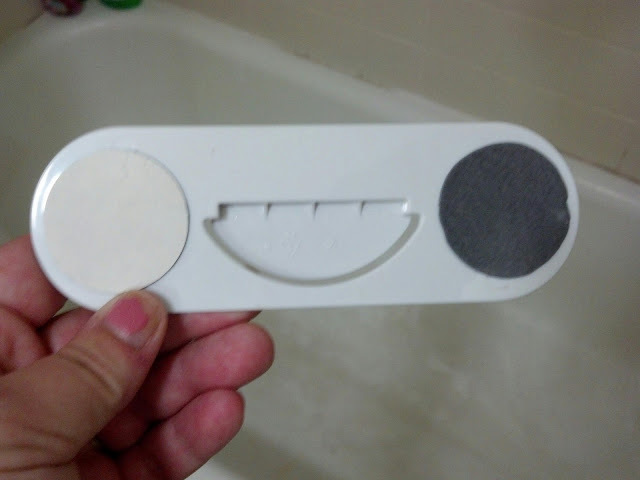 Installation is super easy; simply peel the backing off the wall hook and stick to the shower wall. That's it, simple! 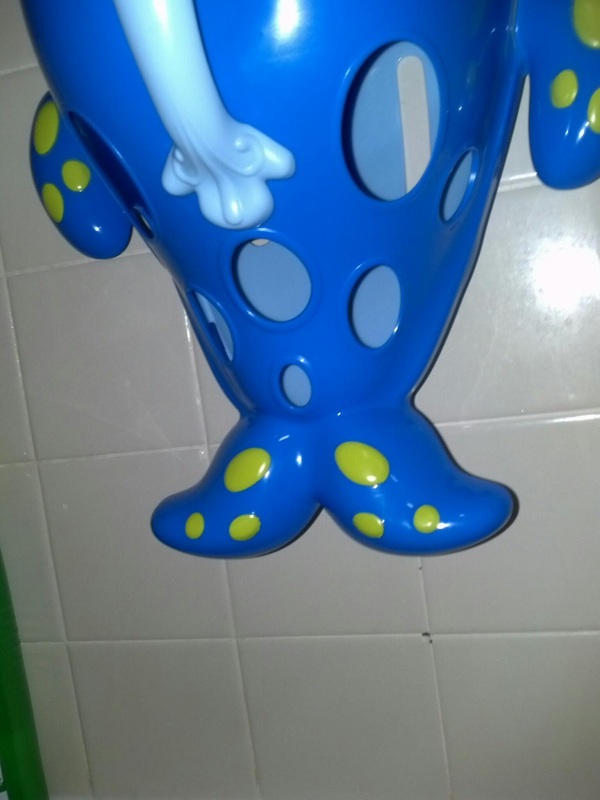 To scoop up the toys in the tub simply drag the pale in the water and scoop up the toys in the whale's mouth. My kids absolutely love this. It's so easy that my 5 year old and my 3 year old can now clean up their bath toys themselves. You can find the Nuby Sea Scooper at select retailers such as buybuybaby.com, Bed Bath beyond.com, amazon.com and Bealls. I am so glad that I have found an easy way to store bath toys without taking up tons of room. 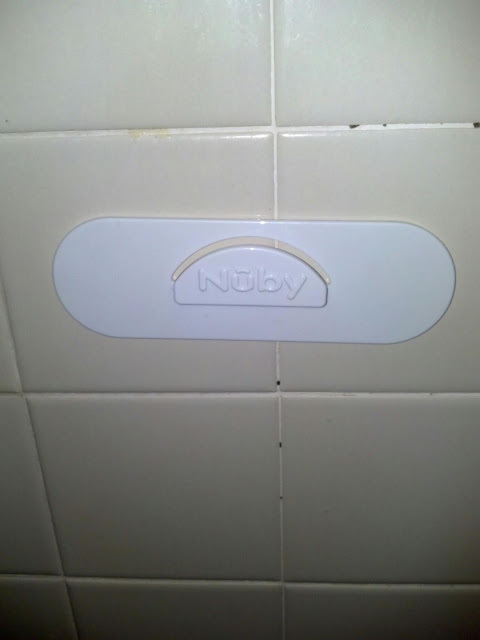 Disclosure: As a Nuby Mommy Blogger, I receive Nuby products for free in exchange for my honest review. All opinions are my own. I was not compenasted in any way. What a fun and simple way to keep your toys all together.